More info:Plus local payment from USD 830 to USD 850. Offers:Don't miss out, our 15% Sale is now on! 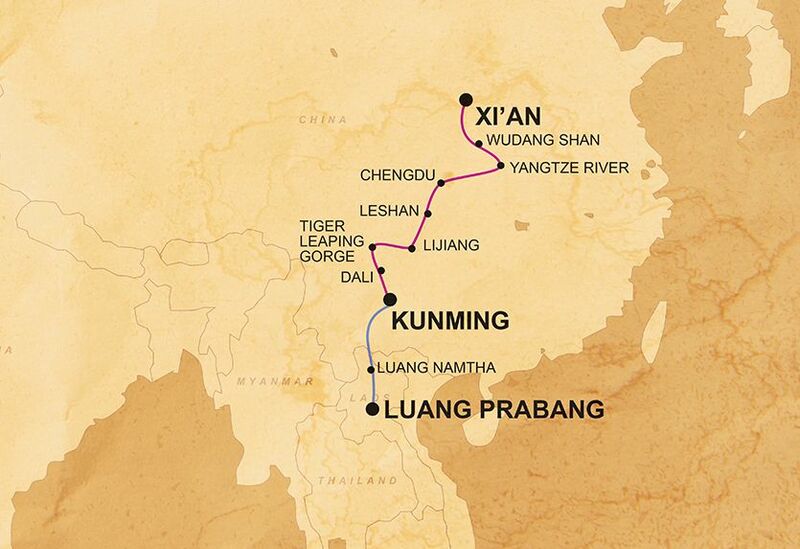 Book your next overlanding adventure between 22nd April 2019 - 13th May 2019 for departures between 22nd April 2019 and 30th June 2020. *T's & C's and exclusions apply. We are dedicated to minimising the effects our trips have on the environment, and are committed to trying to reduce, re-use and recycle as much as is possible, both out on the road and back in our offices in the UK. By travelling in overland truck we are completely self-sufficient meaning that we do not have to take water or other environmental resources away from the local populations. We are committed to ensuring that we have a positive impact on the local communities we travel through and believe that local culture and communities must be an integral part of our trips. We recognise that we are guests of the local communities we travel through and strive to make these communities into our partners. One of the unique benefits of travelling overland on a trip such as this is the wealth of opportunity for interaction with the local people and communities. Whether camping out on the edge of a remote village, or staying as guests of local people as part of a homestay, you will have plenty of opportunities to engage with the locals and learn about their culture and way of life. We also aim to benefit the communities we travel through by making sure we shop for food and other provisions in local markets and small shops along the way - and by staying in small, locally owned guesthouses and hotels. On this trip we will be hiking the stunning Tiger leaping Gorge along the way we stay in home stays ran by families of the Naxi community. This is a great way to support a minority culture in China and a fascinating insight into everyday life in the community. During the course of your trip you will be joined by a local guide – providing employment and income generation opportunities directly in the host communities we travel through. The employment of local guides also adds value to your trip because you can gain specific local knowledge and expertise from the people who actually live permanently in the area you are visiting.